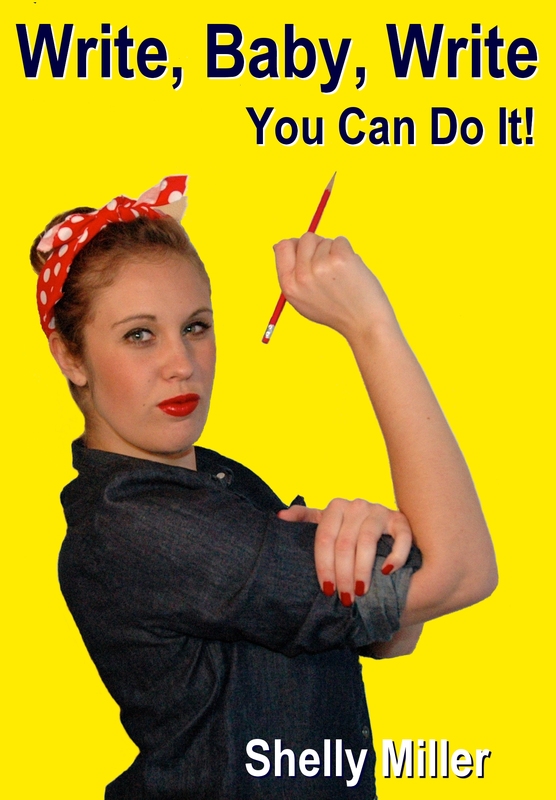 January | 2015 | WRITE, BABY, WRITE: You can do it! I was used to this kind of cheer while growing up in Kentucky. We talked all kinds of smack around basketball, and intelligent words weren’t required. Nowadays, cheers are mellower and might even spell real words like d-e-f-e-n-s-e. However, one place in our nation still chants intensely personal cheers. The Library of Congress notes the homecoming tradition of the University of Montevallo as the oldest in the country, with their distinctive mantras passed down from the late 1800s. The entire college body divides into sides-either purple or gold, and remains that way forever. 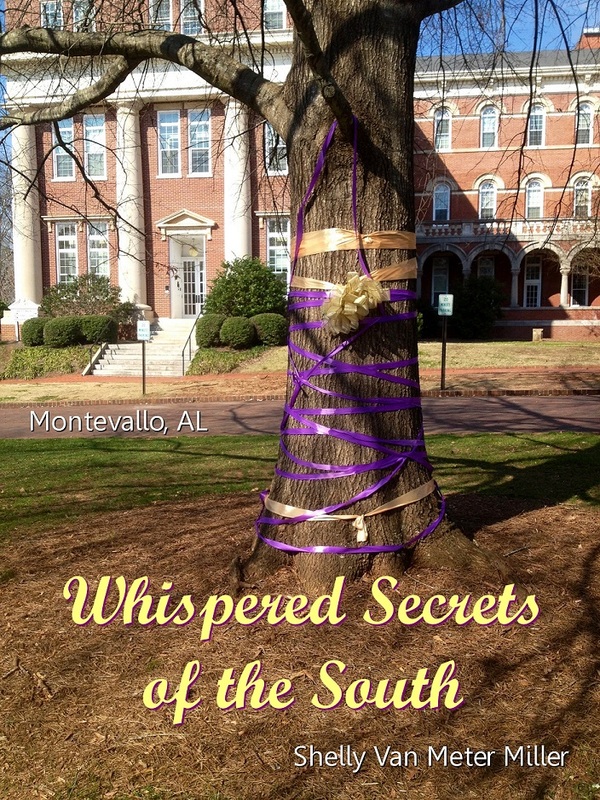 I once interviewed a lady for my Montevallo book, and asked her whether she was purple or gold. She replied, “I AM a purple.” She graduated from the university in 1956. Imagine programming your GPS by pulling up the state of Alabama, and drawing a giant X on it. The exact center of the X marks the spot where these age-old cheers take center stage, culminating on one special night of the year called College Night. By the end of the night, you’ll find yourself hypnotically mumbling along, not quite sure what you’re saying, but joining in the frenzy nevertheless. You feel like you’re on a different planet, albeit a happy one. Suddenly, half of the crowd gives a ‘thumbs up,’ and you are keenly aware that the decision has been made to go for the kill. Panicked, you scan the crowd for real gladiators and lions in this other worldly place where anything could happen. You’re relieved when the band strikes up the familiar Star Spangled Banner, indicating you’re still in America after all. The crowd stands at attention with one hand over the heart and the other behind the back, but something is odd. The hands behind the backs are signaling with peace signs. Are you ready to Sing? The Sound of Bluegrass Music. And then I just feel…so glad! The book draft is finished. 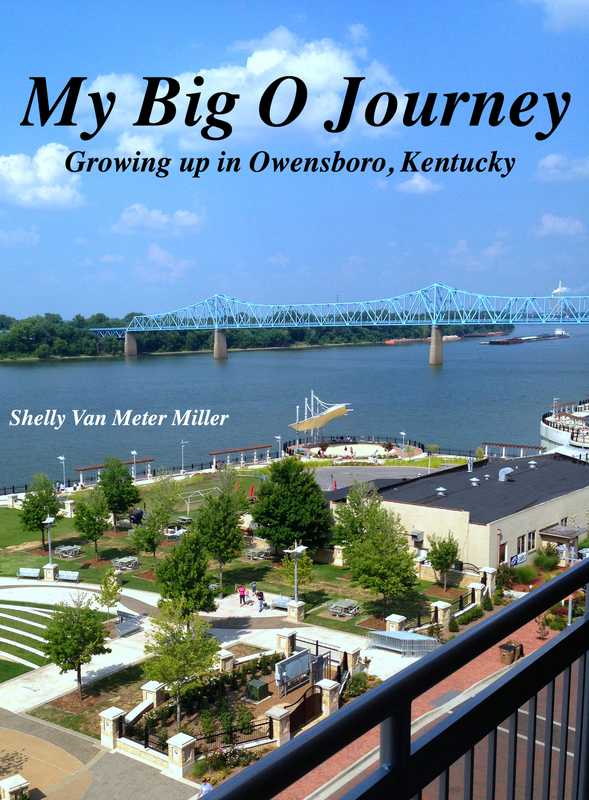 My Big O Journey: Growing up in Owensboro, Kentucky is coming to Amazon in February 2015! Take a sneak preview of the cover. I’m even more proud that I didn’t gain my usual 15 pounds when writing, while losing 15 friends at the same time. At least, I don’t think I did. Most folks extended grace, knowing I was in a race to the finish before carpal tunnel syndrome set in. Laser-focused and self-absorbed, I escaped to my own world and didn’t recognize those around me, including family members. My own daughter claims that when she asked if I wanted something from Chick-fil-A, I told her to hush! I missed my chance for nuggets and great lemonade, but have a book to show for it. My Big O Journey is about growing up as a Kentucky girl in the seventies. Feeling too young to write a memoir, I stuck to one decade of life and lost myself in the reminiscing and nostalgic stories of youth. I was neither a bad girl, nor a goody two-shoes, and was able to offer justice to both sides of the Big O. I didn’t sugar-coat the past, but turned up some surprises that even spooked myself while writing a certain chapter. I loved the pouring out of ideas which somehow connected together. I usually get burned out ¾ of the way through the writing of a book. That’s an understatement-I hate my own book by then and threaten to abandon it in a bottom drawer. This usually means I’m about to have a break-through as opposed to a breakdown, and it’s most important to push through. During My Big O journey, I never reached that breaking point. I thoroughly enjoyed the trip down memory lane and all the side alleys. I trained my mind to empty all onto the page-the good, the bad, and the ugly, knowing full well that I would review my thoughts-turned-words many times before sending the pages off to edit. My editor would scour those same words and purge those never meant to land in a book on Planet Earth. Entire chapters melt in a puddle on the floor like the wicked witch. Ouch. I’m okay with that. The problem comes when I’m in public and open my mouth to speak. Because I’ve spent hours unleashing unfiltered thoughts onto paper, it’s difficult to filter those same thoughts before voicing them. You won’t believe the things I blurt out. My words become squirted toothpaste – no squeezing them back into the tube. Once they’re out, they’re out. Where, oh where did my filter go? If my editor were around, even she would run for cover. Maybe that’s why my husband neglected to inform me of his office Christmas party…hmmm.